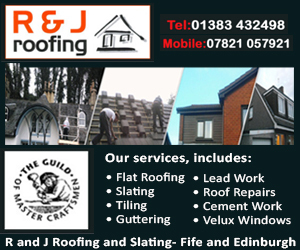 JBR Roofing is an experienced, small family business in Perth, Scotland. Drawing on over 20 year’s of experience in the industry, we are able to provide a wide range of roofing services for home owners and commercial clients’ properties. 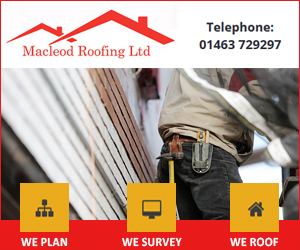 JBR Roofing in Perthshire has the capability, equipment and tools to ensure that any work carried out on your house or building is to the highest standard. From simple roof repairs and maintenance, to entire roof replacements, you can take comfort in knowing that you will receive a dependable and expert service from our roofers. We deliver roofing services across Perth for a wide variety of clients and have experience of many different types of properties. 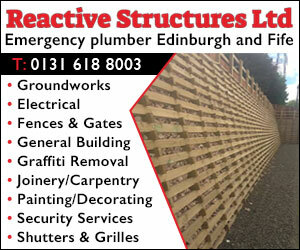 Whether it’s repairing old lead work which constantly leaks or a complete overhaul is required, we offer a reliable, friendly service at extremely competitive prices. Once tiles have passed their life expectancy it is uneconomical to keep repairing them, it is time for a complete new roof. Strip old tile batons felt and old boards. Fit protective VP 400+breathable membrane. Fit BS55534 code stamped 50×25 tile baton. Fit all new tiles and nail every tile with alloy nail. This is a similar process. The Slates go directly on to sarking board using copper nails in compliance with BS55342014. Also there is a big market variation in Slate to suit your individual needs. Whether that be reclaimed Scotch Slates or brand new Welsh slates or anything in between. We always use quality material and install to BS342014 specification for both Tiled and Slate roofs. Firestone Building Products specially designed the Firestone RubberCover EPDM Roofing System for small residential flat roofing applications such as: extensions, verandas, dormers, porches, garages, carports, garden sheds, balconies, gutters, trailers. 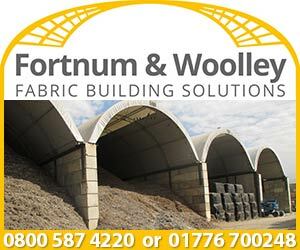 The system is based on high performing Firestone RubberCover EPDM rubber membranes and a limited range of accessories offering a watertight and durable roofing solution. When your roofline cladding begins to look untidy it can have a detrimental effect on your building. Old rotten facias and leaky gutters have an effect on the structure of your building and can cause water ingress. The benefits from fitting new UPVC facias and cladding is that it takes away the need to paint facias, soffats and cladding, making it maintenance free for years to come. Sarnafil is the only single ply flat roofing System available, where the materials are specifically designed for roofing purposes. 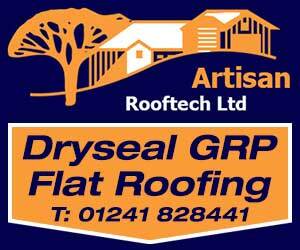 Many other products Such as GRP flat roofing systems and EPDM flat roofing have been adapted for flat roofing applications. Sarnafil have designed and supply every component of their systems enabling Sarnafil to uniquely guarantee all the components that make up these systems. 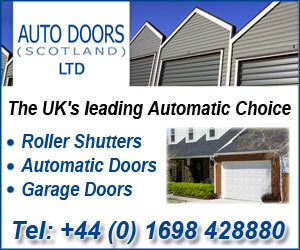 (10 year, 15 year, 20 year, guarantees are available depending on what products are installed. Sarnafil Flat roofing systems can be used to replicate seamed metal roofs or lead roofs by welding replica decals or replica lead baton rolls. Lead sheet has been used as a building material for centuries, in such buildings as, churches, offices, factories, public buildings and homes throughout the UK. 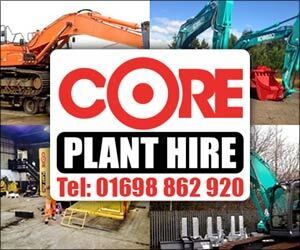 As it is a durable product which is easy to use. We comply to all standards when fitting lead, using the correct code of lead for the individual needs. Improve the look of your property with stunning pebble dashing from J B R Roofing. 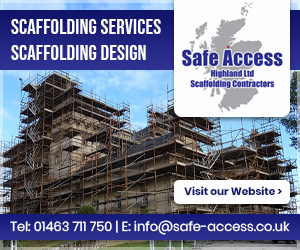 Our roof repair experts offer first-rate roughcasting services throughout Central Scotland.